BREAKING: Television “Crime” Wave – BOBBY JAMES. The blog you are about to read is not intended to be an official comment, or authority, on the subject. Rather, I offer it as more of an outline and for your own consideration. It’s merely what we writers would call a “fluff piece.” Scroll directly to the bottom to see the two new shows in development and the cases at their core. Contribute your thoughts in the comments section. Turn on the television and you’ll find: murderers are everywhere! Murder’s big business. From FX’s American Horror Story (starring Jessica Lange, Sarah Paulson, Evan Peters, Kathy Bates, Angela Bassett) to ABC’s How to Get Away with Murder (starring Viola Davis). The theme is genre-spanning and rooted in suspense. Shows, like Bates Motel (starring Vera Farmiga, Freddie Highmore) and American Horror Story play with the conventions of horror, while others, like Fox’s Scream Queens (starring Emma Roberts, Lea Michele), twist those conventions into a campy comedy of death. Of course, procedural dramas are thriving, primarily on CBS with its NCIS franchise (starring Mark Harmon, Pauly Perrette) and on NBC with The Blacklist (starring James Spader, Megan Boone). The motivations are usually quickly explored in a dramatic climax (think Scooby Doo) and by the end, unless you’re working with the agency for immunity (“Raymond Reddington” in The Blacklist), justice is done. The takeaway from these shows though is that they’re all fiction, sometimes inspired by real events (think Kathy Bates’ award-winning “Madame Delphine LaLurie in AHS: Coven) – but something interesting has happened, there’s been a shift – into a “True Crime” wave of television. HBO’s True Detective arguably led the way. The first season starred Matthew McConaughey (in the midst of Oscar season) and Woody Harrelson as a pair of detectives searching for a cult-oriented serial killer (it was a more of a slow-burning, tense process than something like Kevin Bacon’s The Following on Fox). In the shocking finale, there is resolution, but the imagery isn’t diminished or any less disturbing. A second season, starring Rachel McAdams, Colin Farrell, Taylor Kitsch and Vince Vaughn was set in the drug rings of Los Angeles – and explored corruption, sexism and a host of other timely, or controversial themes. Murder was a huge component, but the show was unable to maintain its momentum and it was overshadowed by ABC’s American Crime. American Crime is significant because it’s a show featured on a broadcast network with premium investment. Written by the Oscar-winning John Ridley (12 Years a Slave), the series is composed by Mark Isham (Argo) and stars Felicity Huffman. Unlike the procedural dramas, American Crime confronts and explores the motivations of racism, sexism, homophobia, gun violence and ultimately murder. It creates empathy for many of its characters – and in a way, pulls issues from contemporary culture to present an understanding viewpoint. I consider American Crime to be the bridge between the way we’ve traditionally seen crime explored and the way it will be explored in the coming year. Since American Crime premiered, Netflix has found success with the wildly popular and arresting docu-drama Making a Murderer, the Steven Avery case. 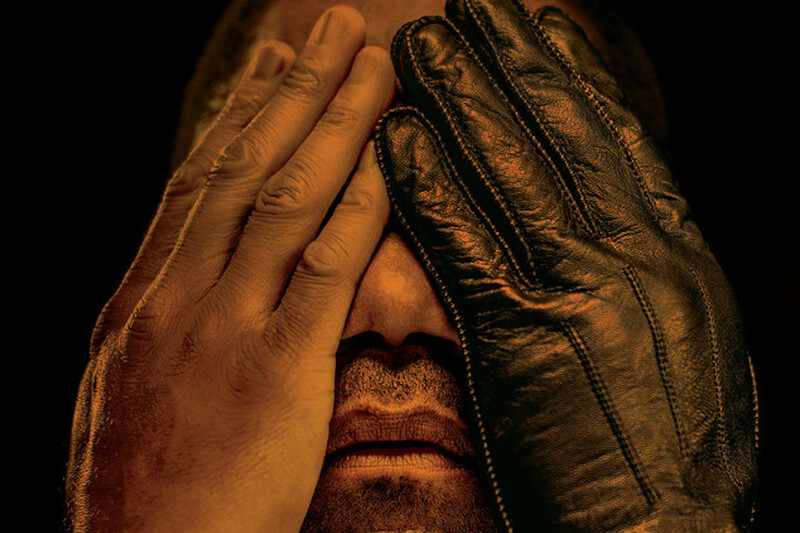 Making a Murderer was quickly followed by FX’s American Crime Story which brought viewers to The People v. O.J. Simpson (starring Sarah Paulson, Cuba Gooding Jr., John Travolta). The O.J. Simpson trial was, and still is, a polarizing topic – and its arguably the biggest case any of the networks could have covered. The show received universal acclaim and the writing and performances were widely praised. The creators have announced the second season will occur in the aftermath of Hurricane Katrina. NBC has announced the creation of a similar anthology-based series titled Law & Order: True Crime and just this week, CBS has announced a yet-to-be-titled anthology series of its own. Law & Order: True Crime will explore The Menendez Brothers Murders of 1996, while the CBS counter-offer will explore the 1996 murder of JonBenet Ramsey. It will be interesting to see if NBC and CBS maintain ABC or FX’s level of investment for quality storytelling – or if they’ll misuse these cases and dilute the new wave of murder stories. If they stay the course, I imagine more networks will explore explore historical crimes. If they don’t, the wave quickly dies and many shows will suffer because of it.